Eco Line Solutions Pty Ltd is a collaboration of experienced professional contractors with unique and diverse experience. 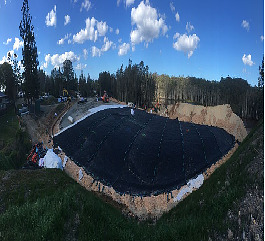 Eco Line provides specialty construction services in urban and remote locations in the fields of hydraulic containment, waste storage, infiltration protection, mining, agricultural and industrial storage, environmental protection, landfill construction and management, remedial projects, and other civil/fluid/waste related projects. 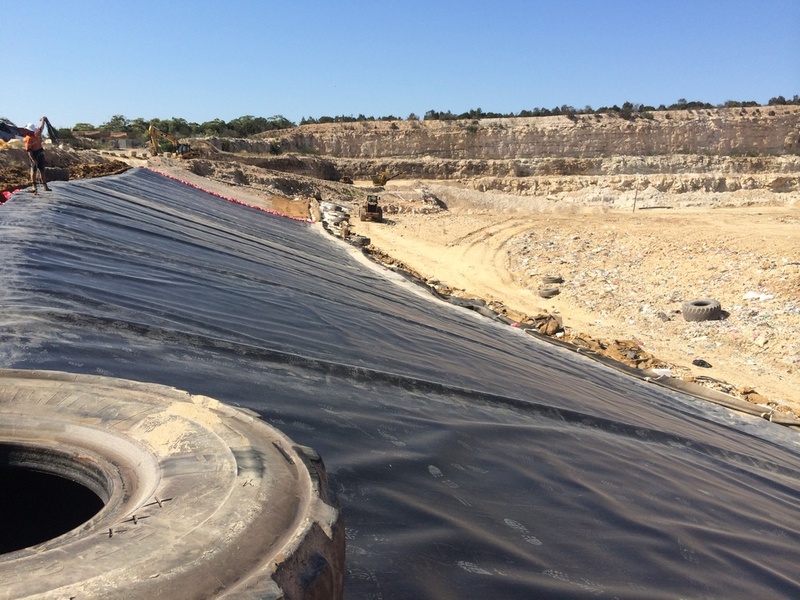 Eco Line Solutions has expertise with HDPE and LLDPE Geomembranes and the full range of geosynthetics, we can help deliver quality projects on time. Eco Line's business and focus is to provide a high level of service to our clients from enquiry through to project delivery. Dealing with clients and prospective clients with honesty, integrity and 'going above and beyond' to ensure your return business. The success of Geosynthetic projects is often dependent on a collaborative approach with clients, designers and other contractors, to deliver project outcomes. To minimise unnecessary costs and delays to works Eco Line actively provides clear and concise communication involving our scope of works, before (preparations) and during construction. 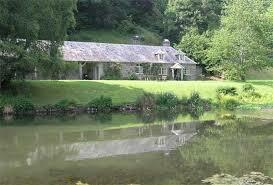 We are able to achieve the above by having the right personnel and supervision onsite at all times. The skills, training and certification's that our personnel have make them leaders in their respective roles and fields, the equipment that we utilise onsite to deliver our works is new and well maintained with secondary equipment on stand-by, this avoids significant delays due to break downs. Definition of Geosynthetics - "... generally polymeric products used to solve civil engineering problems. 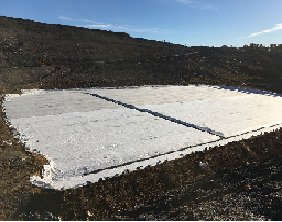 This includes eight main product categories: geotextile, geogrid, bi-planar and tri-planar geonet, (HDPE / LLDPE 0.75mm, 1mm, 1.5mm, 2mm, 2.5mm in smooth and textured) geomembranes, geosynthetic clay liners (GCL), geofoam, geocells and geocomposites. The polymeric nature of the products makes them suitable for use in the ground where high levels of durability are required. Properly formulated, however, they can be also used in exposed applications. 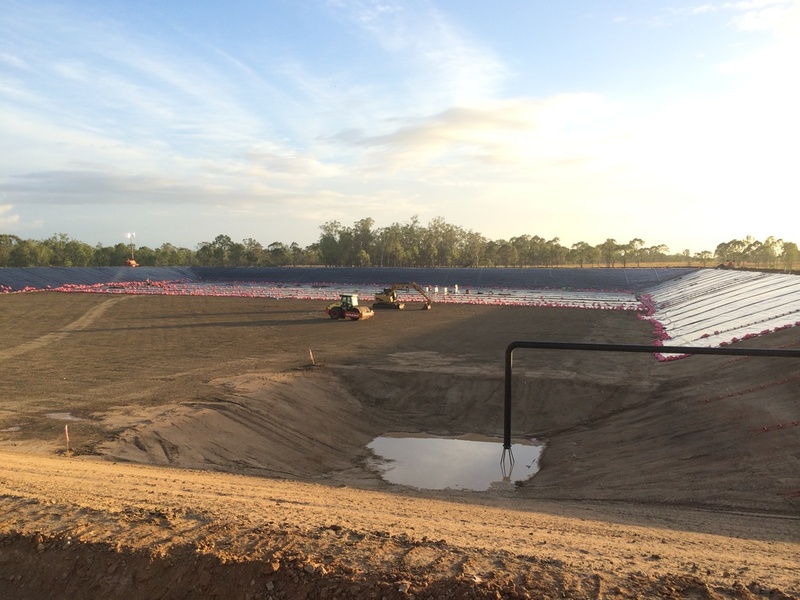 Geosynthetics are available in a wide range of forms and materials, each to suit a slightly different end use. These products have a wide range of applications..."